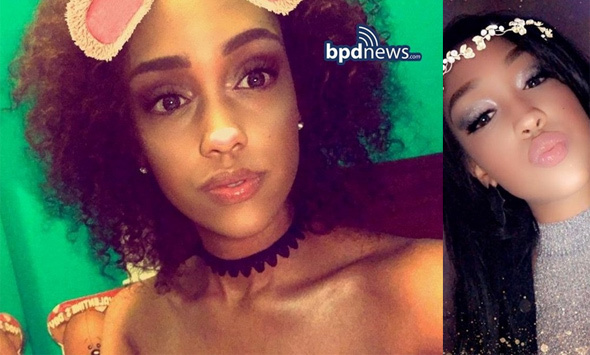 Boston Police report they are looking for Jassy Correia, 23, last seen getting into a red Altima at Tremont and Herald streets not long after leaving Venu around 12:15 a.m. on Sunday. Police have released photos of her as well as a video of a person of interest with whom she got into the Altima. Correia, who is 5'7" tall, was last seen wearing big hoop earrings, an orange jumpsuit and a jean jacket with an image of red lips and pink wings on the back of it. Anyone who knows where she or the car is or who knows who the guy is can contact detectives at 617-343-4275, or the anonymous tip line by calling 800-494-TIPS or by texting TIP to CRIME (27463). Paywalled, probably, if you're not a subscriber. BPD news has images of suspect wanted in connection, Louis D Coleman III. Hopefully, they find this girl ASAP and get her back to her family.